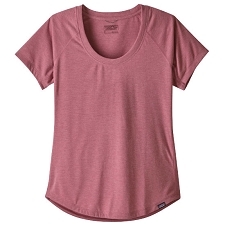 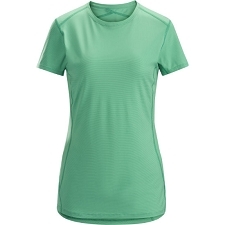 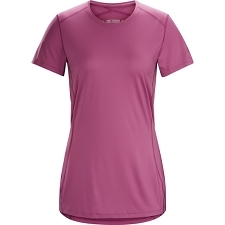 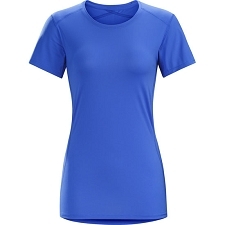 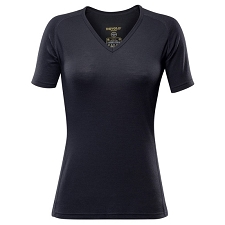 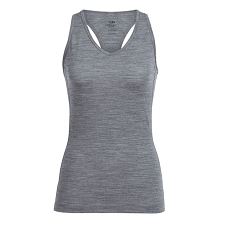 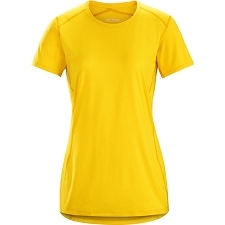 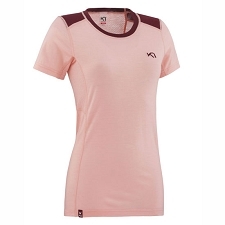 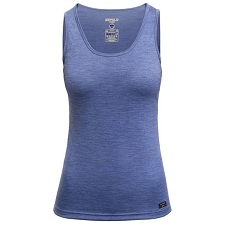 Women&apos;s moisture−wicking base−layer tee, constructed using odour−control fabric. 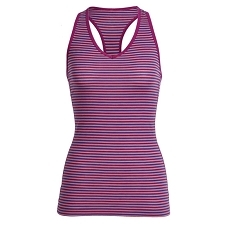 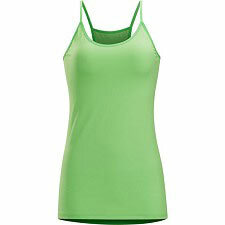 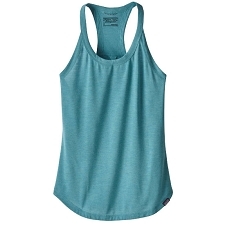 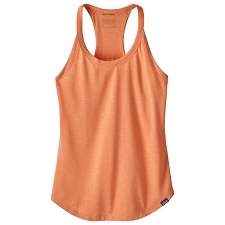 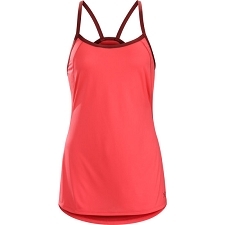 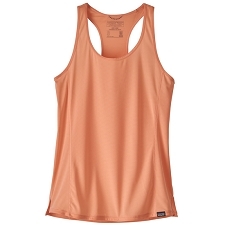 Ideal as a lightweight insulation layer during aerobic activities or as a single layer in warmer weather. 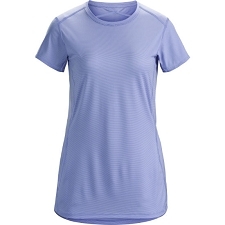 This super−light, silkweight, base layer is engineered for optimal moisture management during stop−and−go activities. 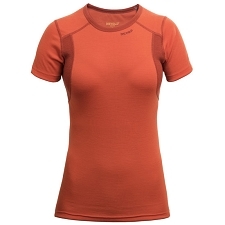 During active phases moisture is wicked across the entire garment, aiding temperature regulation. 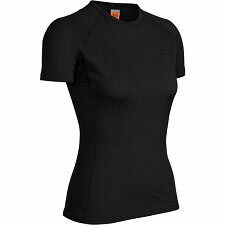 Entering a rest phase the broadly dispersed moisture evaporates quickly, speeding dry−time to keep the user drier and more comfortable. 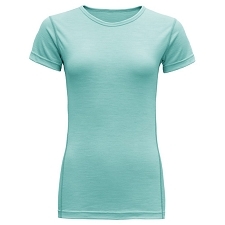 Encapsulated silver−ions provide durable and long−lasting odour control. 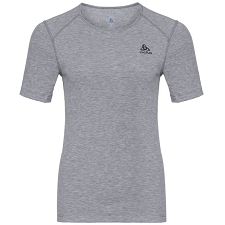 Customer Opinions "Phase SL Crew SS W"